World Bank Vice President and Special Envoy for Climate Change Rachel Kyte speaks from the World Conference on Disaster Risk Reduction underway in Sendai, Japan, about the need for greater investment in resilience. As the conference was taking place, a Category 5 cyclone swept across Vanuatu, leaving destruction in its wake. This week, the Resilience Dialogue, bringing together representatives from developing countries, donor agencies and multilateral development banks, will focus on financing to build resilience to natural disasters. There is growing recognition that resilience is critical to preserving hard won development gains. The share of development assistance supporting resilience has grown dramatically in recent years. New instruments have emerged in particular to help client countries deal with the economic shock of natural disasters. In this context, an important question is which financial instruments best serve the needs of vulnerable countries? Only by customizing instruments and tools to the unique circumstances of our clients, will we maximize development return on investments. Clearly, low-income countries with limited capacity may not be able to use financial instruments the same way middle-income countries can. 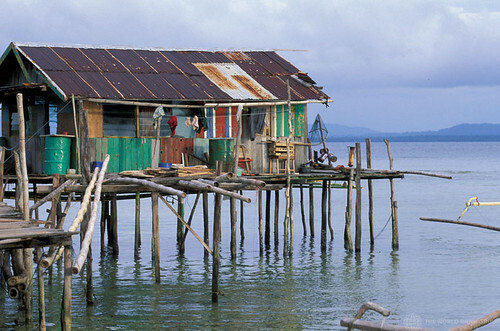 Small island developing states subject to financial shocks where loss can exceed their annual GDP face vastly different challenges than large middle-income countries trying to smooth public expenditures over time or safeguard low-income populations against disasters.